There are many others who make up those outside of the Clans. The majority of these fall under loners, rogues or house-dogs. Loners are typically peaceful wolves or dogs who wander in the lands beyond the Clans. They generally prefer to avoid fights, and may be curious about the Clans and their ways. Rogues tend to be more hostile and unfriendly; be wary of getting into a fight with one of them. House-Dogs are dogs that are generally owned by Twolegs and live near the Twolegplace, but quite of few of them are strays who depend only on themselves for survival. 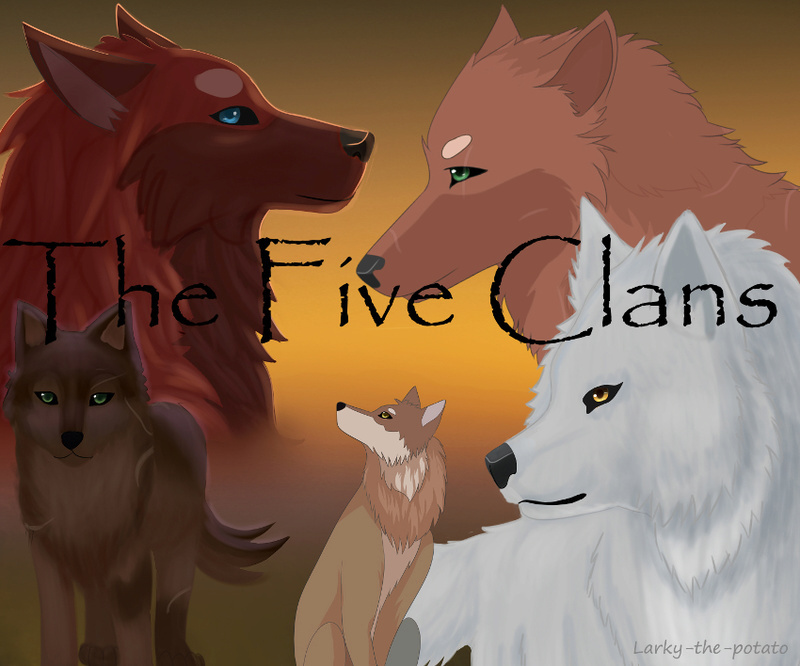 Although not official Clans, packs may sometimes form between these wolves and dogs. Recent Events; 22nd Nov: There seems to be an influx of fighting wolves escaping the fight ring in Shadesbury.